I am a public high school math teacher in Brooklyn, New York, now in my 13th year of teaching. I teach in an academically, economically and ethnically diverse school of approximately 4,000 students, and my program always includes Algebra 2/Trigonometry, Computer Science, Geometry or some combination thereof. 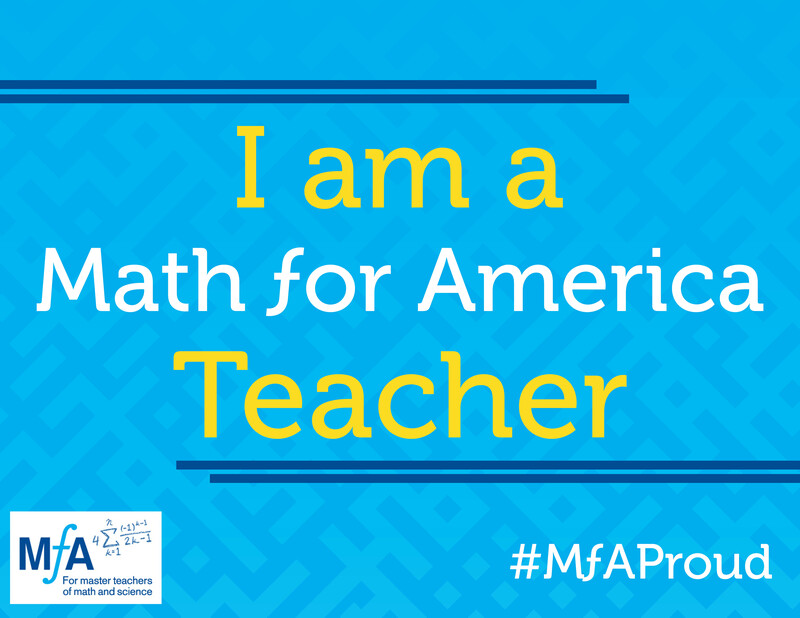 I am a Math for America Master Teacher and Desmos Fellow. When I am not teaching, planning, or thinking about teaching and planning, I am reading, quilting, or talking to and about my highly talented children (not necessarily in that order). Find me on Twitter at @wmukluk. Are you going to be at twitter math camp? Amy – I already follow your blog! I am not going to Twitter Math Camp – not this year, anyway. I am attending the Math & Technology Conference at Exeter Academy the last week of June, going on a quilting retreat on the Appalachian Trail the last week of July, and will be on Lake Dunmore in Vermont for 2 weeks in August. It’s enough away time for one summer. But I am enjoying dipping my toe in the Math TwitterBlogoSphere, and looking forward to being a further part of the community. Thanks for the welcome! Actually, Amy, looking at the dates and location, I might be able to do it. Do you know how/when you sign up? Given that my adopted moniker in Lisp circles is His Kennyness, I approve your title. Would that I could! Not sure it would go over very well…. Thanks for visiting! Ishan – sounds cool! I only scratch the surface of what’s available in my classroom. My 2 faves are Desmos and Geogebra. For my 3rd, right now the tool I use most is deltamath.com, although I am beginning to incorporate ck12.org, which may take the lead.